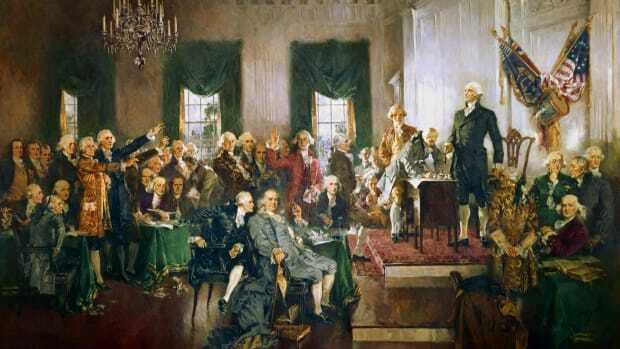 Get the story behind the uprising that propelled the Constitutional Convention to form a stronger national government. This wasn’t how it was supposed to be. This wasn’t the future they envisioned when they cast off the British. Five years after Yorktown, the promise of the American Revolution had been unfulfilled for thousands of farmers in western and central Massachusetts, many of whom had risked their lives serving in the state militia and Continental Army. They had received little pay or reimbursement for their military service, and now with the fledgling country mired in a severe economic recession, debt collectors began to seize their farms and possessions for unpaid debts and delinquent taxes. Men who fought for their freedom now languished behind bars in debtor prisons. 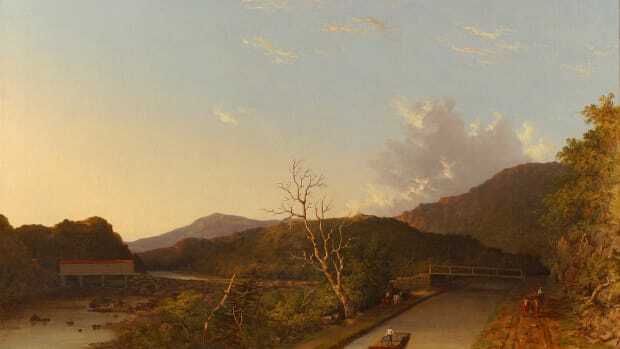 Similar discontent smoldered from New Hampshire to South Carolina, but it raged in Massachusetts where the state government in Boston refused to hear the cries for relief coming from points west. 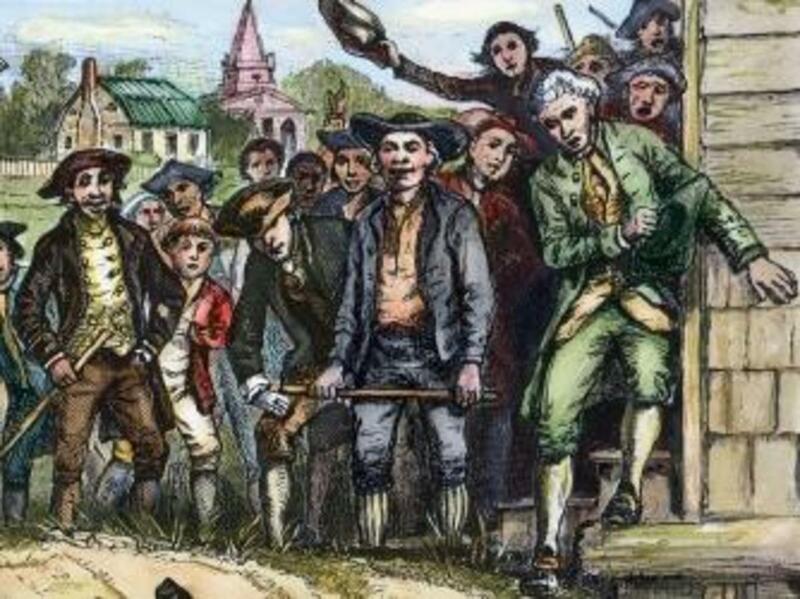 The legislature not only rejected a measure to print more money, it imposed new taxes on people and property in early 1786. Although there was a severe cash shortage, state courts strictly enforced obligations to repay debts with paper money. Feeling aggrieved by their government, the Massachusetts farmers relied on a tactic that they had successfully employed against their British rulers in 1774. On August 29, 1786, more than 500 protestors, many of them Revolutionary War veterans accompanied by a fife-and-drum soundtrack, marched in military formation to the county court in Northampton. The farmers shut down the business of the court and prevented it from approving any further property seizures, debt collections and foreclosures. Throughout the fall, the protest spread across the Massachusetts countryside as the disgruntled citizens—who called themselves “Regulators” because they were attempting to regulate the function of government—shut down the courts in Great Barrington, Springfield, Worcester, Taunton and even Concord, where some of the first shots of the American Revolution had been fired. Not only did local militias fail to defend the courts, some of their members even joined the insurrection. Many Massachusetts courts were forced to shutter for the remainder of their term in 1786. The uprising rattled some of America’s foremost leaders, including George Washington. 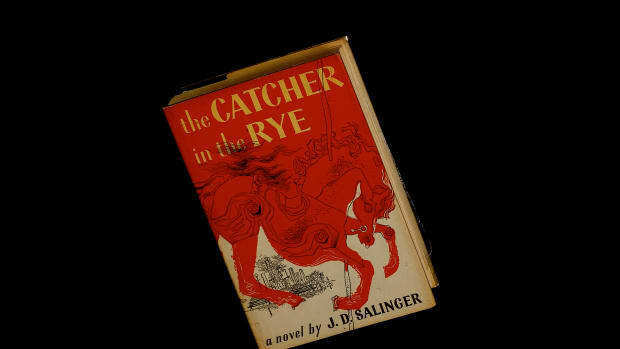 “For God’s sake tell me, what is the cause of all these commotions? Do they proceed from licentiousness, British influence disseminated by the Tories, or real grievances which admit of redress?” he asked former aide David Humphreys in an October 1786 letter. “Commotions of this sort, like snow-balls, gather strength as they roll, if there is no opposition in the way to divide & crumble them,” he warned. The movement did indeed snowball as the snow began to fall from the skies in January 1787. 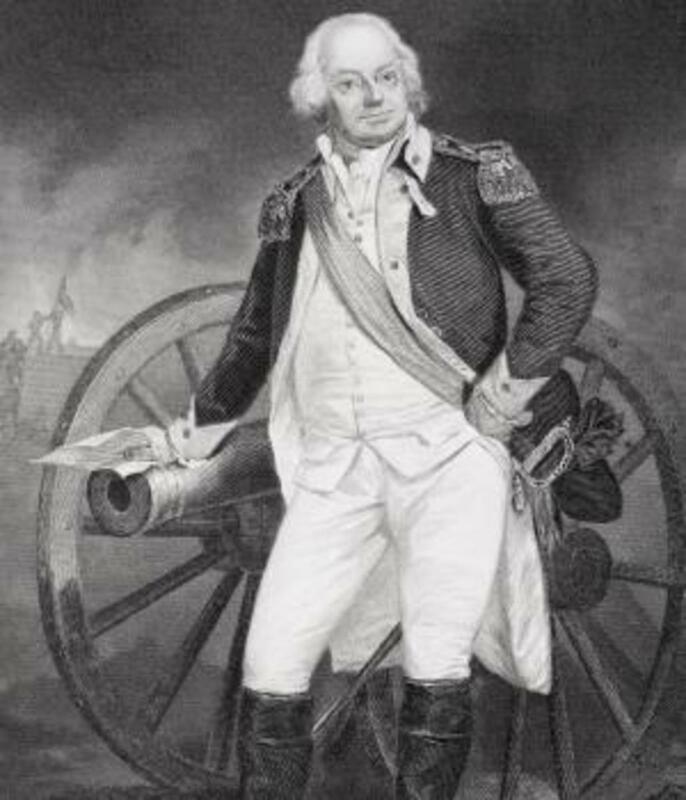 Massachusetts Governor James Bowdoin decided action was needed to quell the insurrection. Bypassing his militia, Bowdoin raised private funds from Boston merchants to pay for a 1,200-man army that marched west under the command of former Continental Army General Benjamin Lincoln. With Lincoln’s men on the move, the outgunned rebels attempted to capture the federal weapons armory in Springfield with a force of 1,500 rebels under the direction of Daniel Shays—a former captain in the Continental Army who fought at Bunker Hill, Saratoga and Ticonderoga. 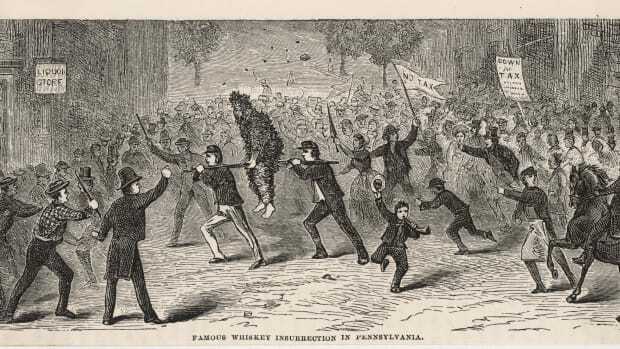 Although the authorities had begun to refer to the uprising as “Shays’ Rebellion,” the moniker vastly overstated the leadership role of the Massachusetts farmer, who was actually an “unassuming character,” according to author Ray Raphael in “Founding Myths: Stories That Hide Our Patriotic Past.” “He in no way owned or even led the movement—in fact, he was not even active during the early stages of the uprising,” Raphael writes. Shays was, however, one of the leaders of the force that marched on the Springfield armory through four feet of snow and bitterly cold temperatures on January 25, 1787. There the Regulators were met by a state militia force of 1,200 men guarding its gates. Men who fought side-by-side against the British just years earlier now confronted each other at gunpoint. When the rebels ignored two warning shots, the militia opened fire. Grapeshot and cannonballs tore through the front line of the Regulators, leaving 4 dead and 20 wounded. The band of farmers, some of whom were carrying only sticks, fled immediately. 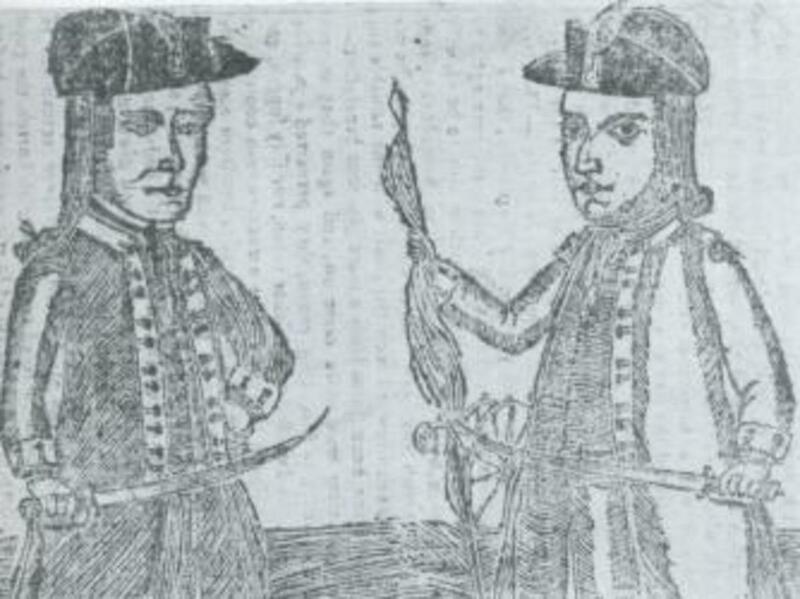 Contemporary engraving depicting Daniel Shays and Job Shattuck. A week later on February 4, Lincoln’s men ambushed Shays and his men at a camp in Petersham and crushed the main rebellion. Insurgent leaders including Shays fled north to Vermont, still an independent republic at the time. The legislature pardoned thousands of rank-and-file Regulators as long as they paid a fine, surrendered their weapons and took an oath of loyalty to the states. 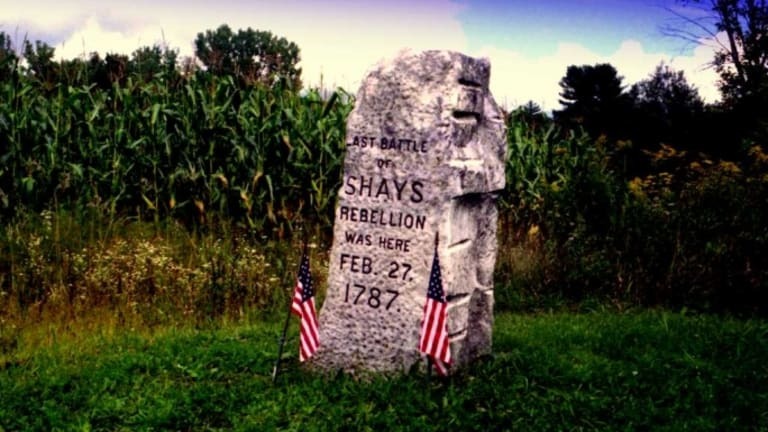 Two rebel leaders were hanged for treason, but Shays came out of hiding in Vermont after his eventual pardon in 1788. Perhaps judging the government’s actions too harsh, Massachusetts’ voters tossed Bowdoin out of the governor’s office in the spring of 1787. Lincoln lost his race for lieutenant governor. The newly elected legislature cut taxes and placed a moratorium on debts, helping to alleviate the economic crisis. 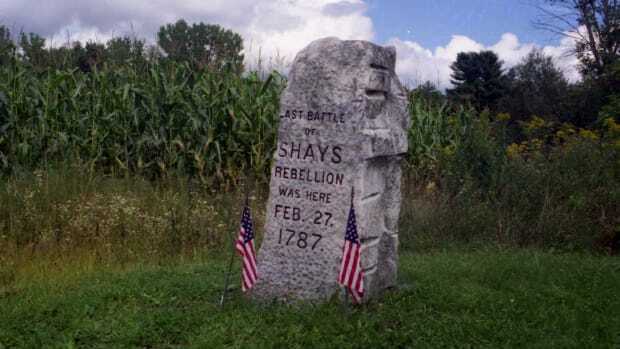 Shays’ Rebellion further underlined to Washington and other American leaders the weakness of the Articles of Confederation. 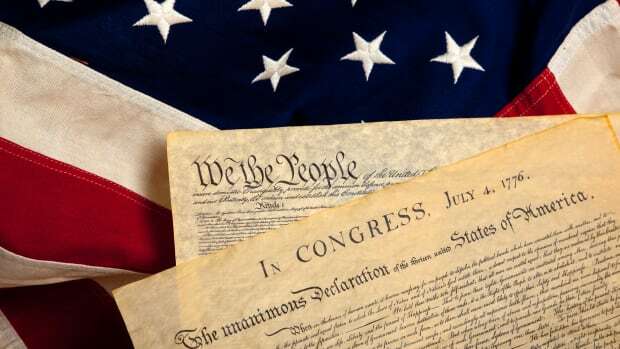 Although plans for a Constitutional Convention were already under way, the uprising in Massachusetts led to further calls for a stronger national government and influenced the ensuing debate in Philadelphia that led to the drafting of the U.S. Constitution in the summer of 1787. According to Edward J. Larson, author of “The Return of George Washington,” the rebellion “haunted Washington” and was “perhaps an essential, final straw” in pulling him out of retirement to serve as president of the Constitutional Convention. “Regardless of their cause, the commotions sufficiently shocked Washington to set him on the road to Philadelphia,” Larson writes.